← What Caused the Fall of Adam? What is the Sum of True Wisdom? Wisdom, the quality of having experience, knowledge, and good judgment, but where does one find his or her’s wisdom in a day and age that seems to claim so many truths. 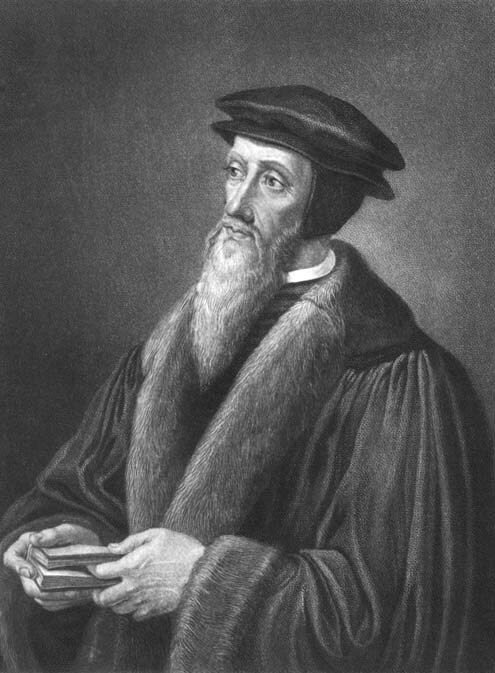 John Calvin helps break down how the evil of man can still yet be used for the good things of God and how God uses that to lead His people to find Him. Taken from the Institutes 1.1.1.